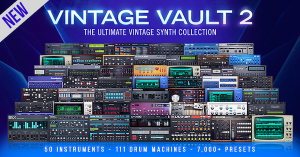 UVI has released Vintage Vault 2, a massive update to their vintage synth collection now including 50 instruments, 111 drum machines, over 7,000 presets, 300,000+ samples and more. 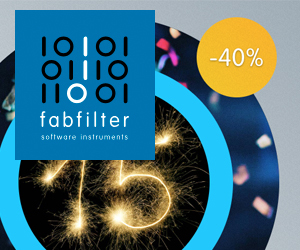 Version 2 sees the addition of 15 instruments and over 3,000 patches from 7 new products, including BeatBox Anthology 2, Cameo, Digital Synsations Vol. 2, PX Apollo, UVS-3200, UVX80, and OB Legacy. 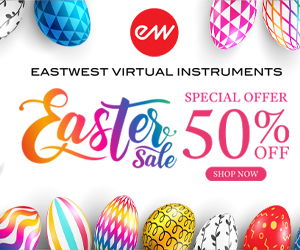 Comprising UVI's entire vintage electronic instrument series, Vintage Vault 2 gives users access to 20 individual products valued at $2,600 (if purchased separately). 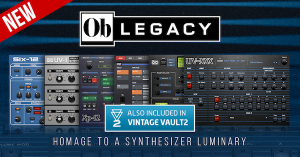 Vintage Vault 2 also includes OB Legacy, a new 6-instrument suite exploring the work of legendary synth designer Tom Oberheim. 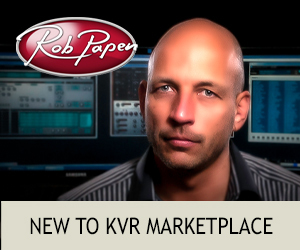 Over 1,400 rich and complex analog patches explore the sounds of his 40+ year legacy. 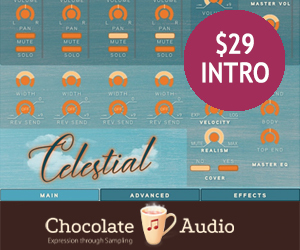 Deep sound design on the original hardware synths and mastering on choice outboard hardware help give OB Legacy a thunderous tone, including growling mono basses, creamy leads, massive pads and modulated analog textures ready to add character to your productions or serve as inspirational starting-points for your own sound design. 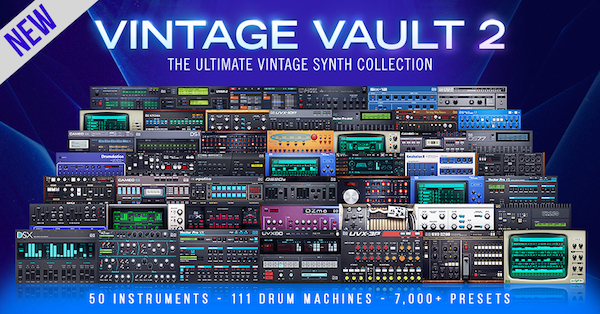 Vintage Vault 2 delivers the authentic sound of some of the world's most prized and sought-after instruments by utilizing a sample-based approach, providing sounds directly from the real hardware. 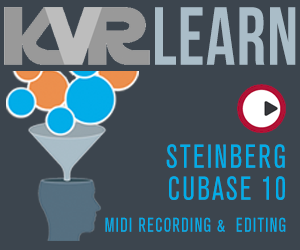 Starting with hand-crafted patches on classic synths and drum machines, this collection provides all the nuance, character and grit of the original circuits - providing that "hit record sound" without the need for additional processing or CPU-intensive emulations. Vintage Vault 2 is available now at the introductory price of $399 / 399€ ($599 / 599€ after September 30th, 2017). 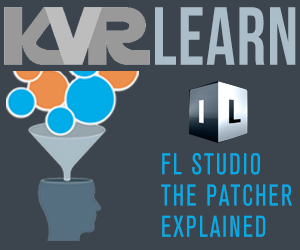 Upgrades apply - login at uvi.net to see if you qualify. OB Legacy is also available separately for $199 / 199€.